Be prepared to queue for more than an hour before you can slurp up springy noodles topped with char siew and shrimp dumplings. Fans of the popular hotplate char siew at one-Michelin-starred zi char restaurant Chef Kang’s can now indulge in the Cantonese-style roast pork dish more easily. 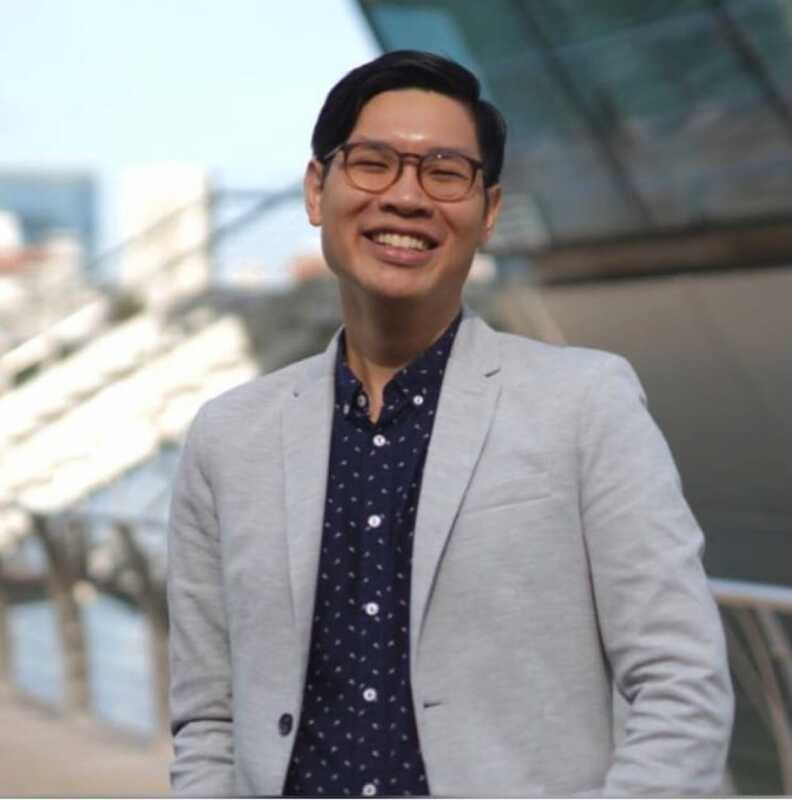 Chef-owner Ang Song Kang, who is better known as Chef Kang, has opened an wonton noodle hawker stall in Toa Payoh. The 1½-month-old Chef Kang’s Noodle Stall has been attracting queues that stretch for more than an hour long for its wonton noodles and soup ($5), which comes topped with the famous char siew. The stall also sells a luxe version of the noodle dish with shredded abalone ($10) and you can also order the char siew ($10) as an a la carte dish. Kang, who has been running Chef Kang’s in Mackenzie Road for three years, was spurred on by the popularity of the restaurant’s hotplate char siew dish. 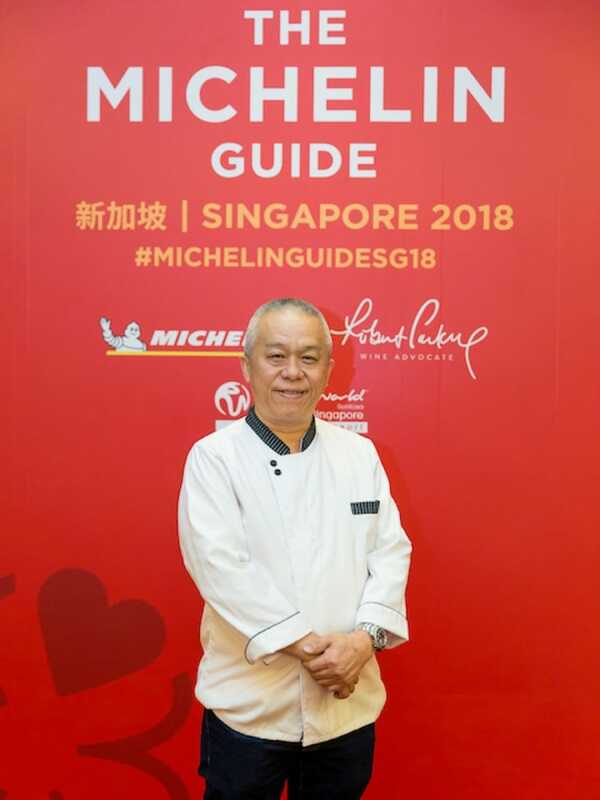 Speaking to the MICHELIN Guide Digital in Mandarin, he says: “A lot of my diners have been requesting to have more of my char siew, but I make them in limited portions at my restaurant. 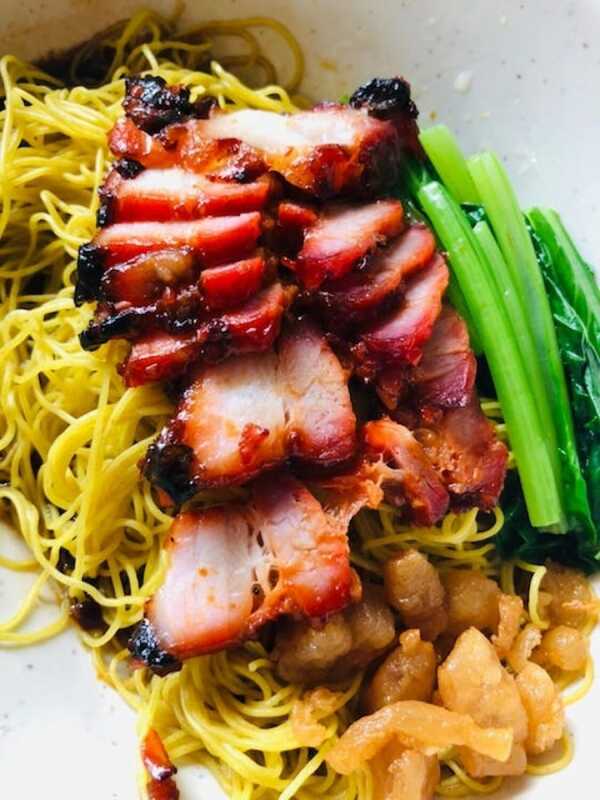 Starting a wonton noodle stall makes it more accessible for them to enjoy the char siew without having to order an entire dish.” At Chef Kang’s restaurant, the house-made char siew is served sizzling on a hotplate in order to retain the meat’s aroma and juiciness. A sharing platter costs $18. While the char siew at the hawker stall is not served on a hotplate, the same recipe is used. Kang marinates the pork belly meat overnight before roasting it in a charcoal oven at the stall to a charred lacquered finish. The jook sing noodles, which are imported from Hong Kong, are made with eggs, flour and a dash of alkaline water. Also known as bamboo pole noodles, they are known for being light and springy. Crowning the noodles are pieces of crispy lard that inject crunch to dish. Each serving of noodles comes with a soup with shrimp wontons. 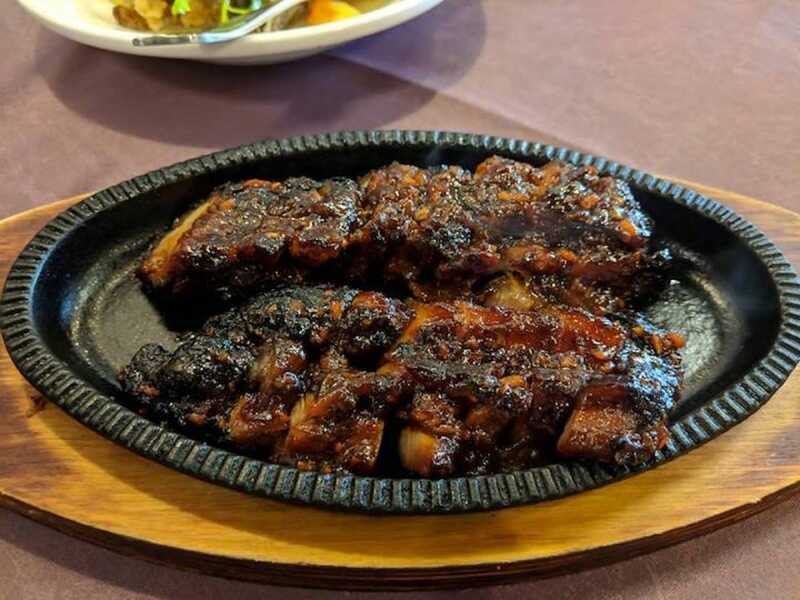 The nondescript stall is managed by two chefs who have worked at Chef Kang’s for seven years, though the duo currently have their hands full due to the overwhelming response from diners. The 33-seat Chef Kang’s, which serves Cantonese dishes, first received one Michelin star in 2017 and retained its rating this year. The restaurant’s signature dishes include steamed crab with glutinous rice and double-boiled soup with chicken stuffed in pig’s stomach.